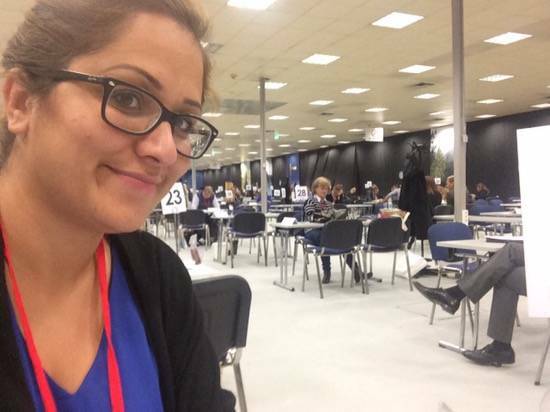 After about 18 months of blogging, I finally made it to my first travel fair as a blogger. And the best about it: it was held in Greece. 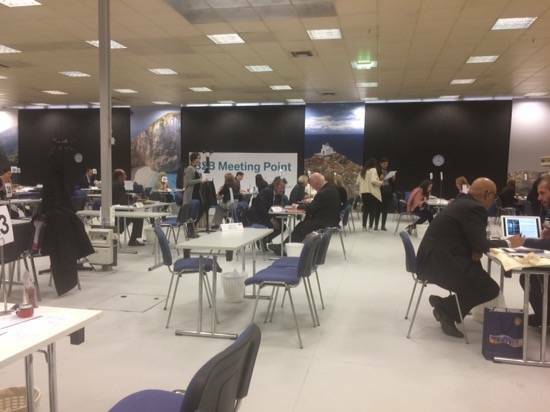 As in my previous post written, TIF-HELEXPO invited me to the fair and covered all costs which included flights, accommodation for three nights in a 5* hotel in Thessaloniki, food, and transfer. In addition, they sent me a list with all participants. The cool thing was that I could choose which I wanted to meet – and they actually also scheduled the appointments for me. 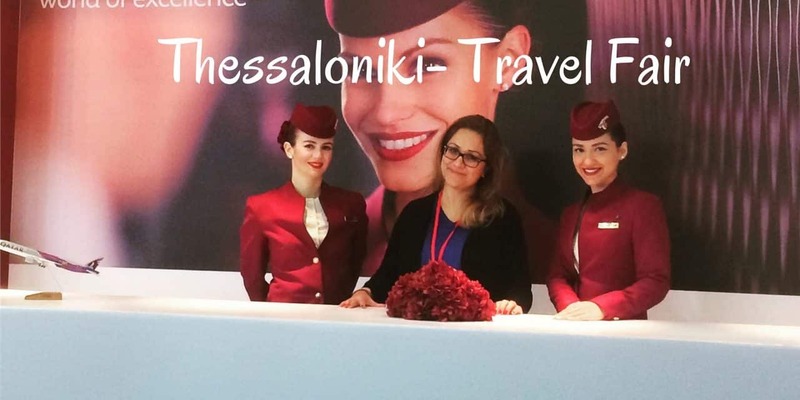 The fair was held at the Thessaloniki International Exhibition & Conference Center, close to the city center and was introduces as the “most significant, the longest running and the largest tourism fair in the country”. There were many regional tourism boards from Greece but also some international tourism boards, hotels, tour operators and even few airlines listed. It seemed I hit the jackpot. To cut a long story short, I can already say that I had a good time, and made some, hopefully, valuable connections. If you think travel bloggers fly only first class when invited or stay at the best hotels (unless you are a budget travel blogger) and eat the best food ever – you are right. Well, not always and only to some extent. It is the case that many co-operation partners take good care of the bloggers and do a lot to keep them happy. Good food and nice accommodation are often part of it but blogging means a lot of work – especially if you are interested in co-operations and are (or at least want to become) a part- or full-time blogger. 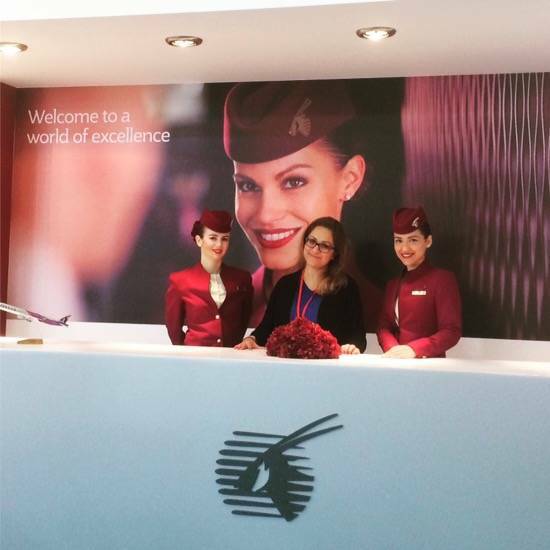 Philoxenia is different from other travel fairs – according to hearsay – and everything was structured and organized but my blogger life during that time was definitely not glamorous or easy. I would love to visit Greece more often in 2017 but I know that any co-operation was a result of loads of smiling, convincing, explaining and working. You can´t make something out of nothing – this definitely applies if you want to become an honest part- or full-time blogger. Now, one week after the fair I will have to follow-up with tourism boards, some hotels, airlines, and tour operators and see if the fair was actually a success or not. 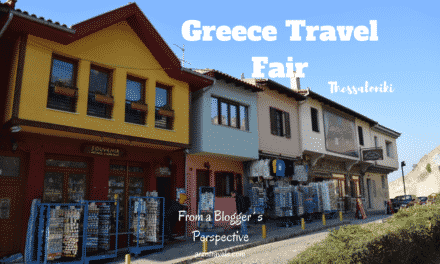 Once this is done and I can actually say if the travel fair was a success or not, so if you see me in Greece next year you can probably tell yourself :). If you, as a blogger, get the chance to attend the fair I would definitely recommend it. Though I do not have seen any results yet, I think it is a great opportunity to build a relationship but just be realistic what to expect as a blogger. P.S. 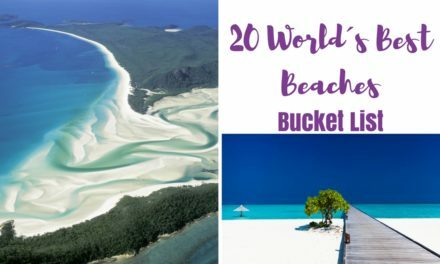 I am not sure if I mentioned it before but Mykonos and Santorini are definitely very high on my list (unfortunately, the tourism board did not show up at the appointment), but I already have some ideas what things to do in Mykonos – reading the post makes pretty clear why Mykonos is on my list, or? NextAbu Dhabi or Dubai – Which is the Better Place to Visit?